We strive to extend the limits of human performance. 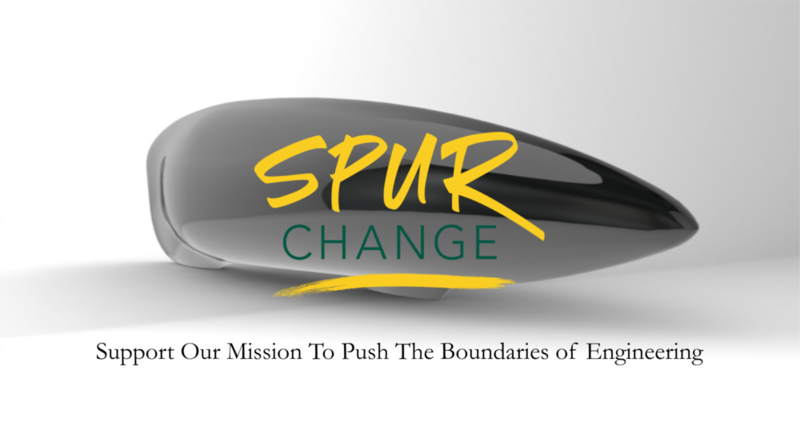 Our team is embarking on a journey to build a bicycle to beat the American collegiate team speed record of 61.3 miles per hour. Follow us, support us, and join us on this mission. Looking for hands-on experience in composite and metal manufacturing, or design and analysis? Join our club! Want to help out? Click below to find out about sponsorship opportunities, social media, and in-person events. Our club is one of the oldest on campus. Find out about our past efforts and competitions dating back to 1977. Your company logo could go here! Click here for sponsorship opportunities.